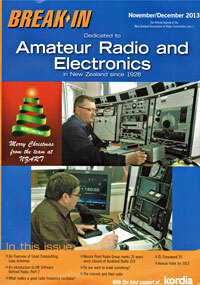 Our aim is to contact as many stations as possible in New Zealand and worldwide. All contacts with ZL1ZLD will be confirmed with a special event QSL card, plus you could qualify for a Musick Memorial Radio Station pennant. 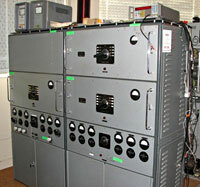 We will call CQ on 80, 40, 20, 15 and 10-metre bands, plus at the top of every hour we will transmit on 475 kHz in the 630-metre band using the mighty Dansk S 265-3F-4M transmitter rescued from the demolition of Auckland Radio’s transmitter site in 1993. Don’t have a 630-metre transmitter and a few hectares for an antenna? No problem. We will listen for your response on 475 and on other frequencies as shown in the schedule below. The following frequency schedule is subject to change. For updates, please check our Twitter feed which also appears near the top right of this page. And we’d love to have you tweet signal reports or QSLs using the hashtag #zld20. Listen for the special message sent on 475 kHz at the top of every hour, copy it correctly and email it to us to receive a Musick Memorial Radio Station pennant (while stocks last) and QSL card. We will QSL 100%, and will send cards approximately one month after the special event. We will send one QSL card per station. If you contact us on more than one band/mode and need a card for a particular band/mode, then please send us a QSL card advising which band/mode you need confirmed. Your card, which must reach us no later than 31 October 2013, should be addressed to. Cards will be posted directly to New Zealand stations. Cards to overseas stations will be sent via national QSL bureaus. Pennants will be posted directly to stations that submit a correct copy of the Special Message sent at the top of each hour in CW on 475 kHz. Note: Stocks are limited, and pennants will be allocated in the order that we receive requests. To get your copy to us as quickly as possible, we suggest you email it to us. 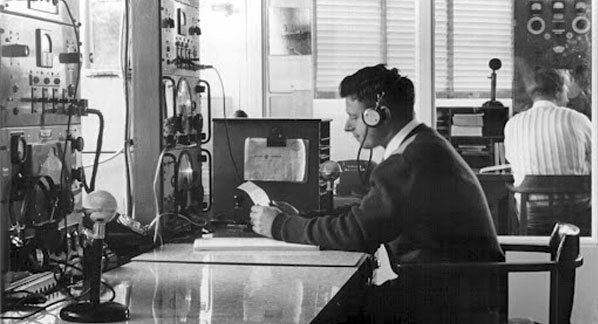 Follow these links to learn about the final day of operation at ZLD, and at Wellington Radio ZLW which closed at the same time. Our colleagues in Wellington are also planning an event to mark the closure of ZLW at 11am Sunday 29 September 2013. If you have questions about our 20th anniversary event, please contact us.